Magnum Singapore has launched its first Augmented Reality Digital Placement (ARDP) campaign in Asia Pacific known as “Make My Magnum” experience, together with Mindshare and AR and computer vision technology company Blippar. 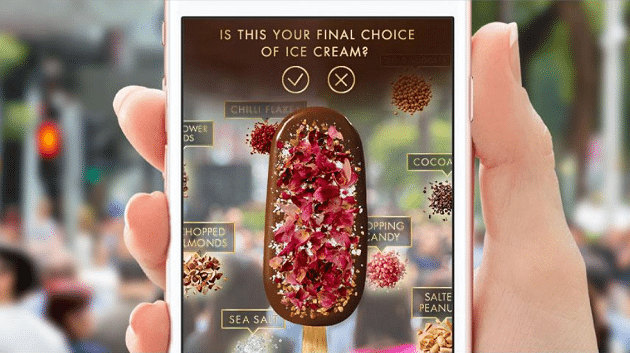 The campaign allows consumers to personalise their own Magnum ice cream through AR with a tap of a button while using their camera. The final creation can then be redeemed at the Magnum Pleasure Store in ION Orchard at a discount, helping to drive both brand engagement and sales. 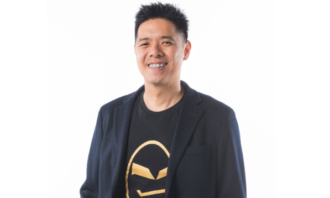 According to Banjo Castillo, GM, Unilever Singapore, Magnum’s partnership with Blippar will help bring the luxury and decadent indulgence associated with Magnum even closer to its consumers, while creating compelling and shareable experiences for fans and new consumers alike. “The Magnum campaign is the latest initiative we have partnered with Blippar in enriching the customer experience with its disruptive technology. 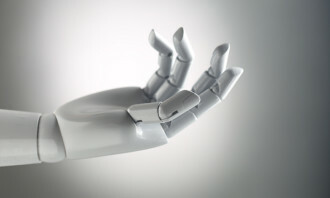 We’re excited about the way it allows the brand to reach and engage the ever demanding customers in a more personalized experience,” Tricia Yang, managing partner, Mindshare, said. 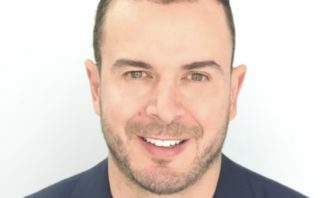 “AR is changing the way brands think about marketing and engaging with their customers and our ARDP solution is disrupting the web ad industry by bringing new levels of engagement and conversion,” Chris Bell, APAC commercial director at Blippar, said. Launched in May 2017, Blippar’s ARDP helps brands and agencies bring creative initiatives to life through AR, by leveraging users’ smartphones or desktop cameras without the need to download an app. 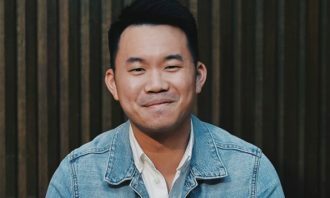 YouTube's list reveals that Singaporeans prefer to watch videos from local content creators. .. The campaign, created in-house, aims to change a “just be/accept-what-fate-dictates or things have-always-been-like-this attitude ..